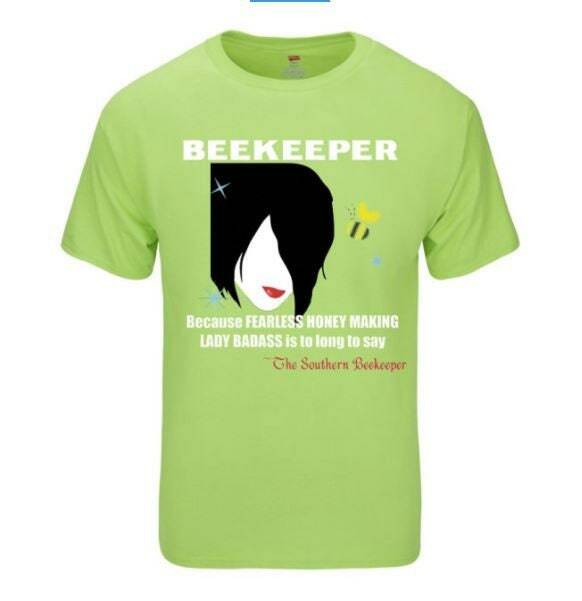 What better way to show your beekeeper some love than with these awesome beekeeping t-shirts. 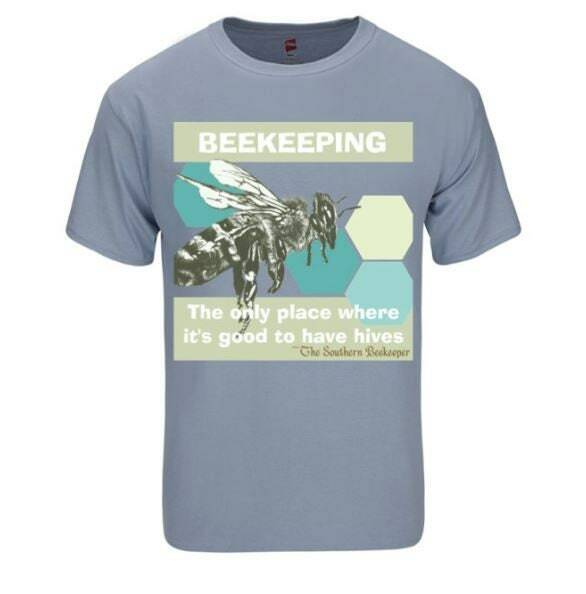 Shirts are made with pre-shrunk 100% ComfortSoft® cotton fabric to ensure comfort and breathability. 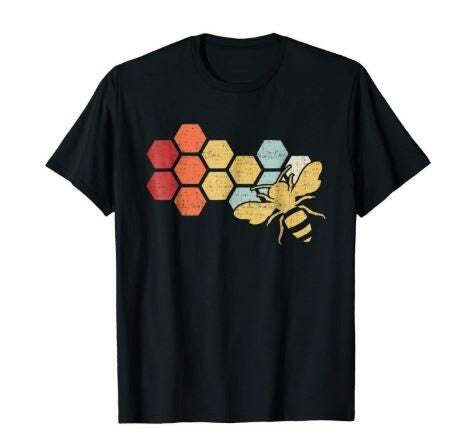 Graphic tee designs are professionally printed, with our unique design. Make someone smile with these funny, cute, and vintage t's. Treat yourself, or give the perfect gift on birthdays, anniversaries, retirement, or for no reason at all.